SAINT PETERSBURG, Russia -- One thing Google apparently forgot to announce yesterday at its annual I/O developer conference is that it has cancelled its contract with Doctor Mobile, the developer of the mobile applications for the Quickoffice service. 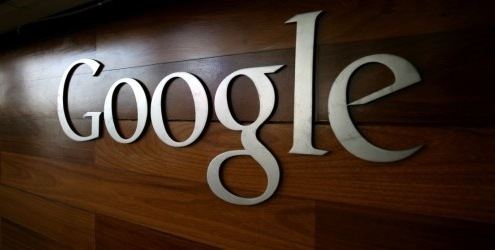 Google acquired Quickoffice, which is headquartered in Dallas, Texas, in June last year for an undisclosed sum. Now, less than a year later, Google is shutting down two of its offices, namely in Saint Petersburg (Russia) and Kharkiv (Ukraine), where more than 100 people are working. The news about the unceremonious contract cancellation, which might result in all those people finding themselves without a job shortly, first emerged on Twitter and on the Russian blogging platform LiveJournal, with employees from both offices complaining about the move. The news has since been reported (in Russian) by a number of publications. 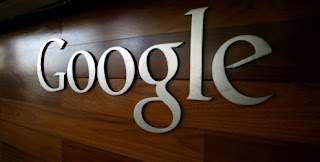 Anna Zborovskaya, HR manager of Doctor Mobile’s office in Kharkiv, confirmed that Google decided to cancel its contract with the development firm after less than a year in an exchange with East-West Digital News. “We are evaluating proposals to sell our company, and there are already negotiations underway,” Zborovskaya said, adding that it is possible that the Russian and Ukrainian offices will be sold separately. It seems that the acquisition of Quickoffice only netted Google a product and a brand. Doctor Mobile, which was actually called Quickoffice prior to the Google purchase, apparently remained independent after the deal, continuing its cooperation with Google on a contractual basis and under a different name. According to Google’s explanations given to Doctor Mobile, the main reason for the shuttering of the Russian and Ukrainian offices was the online search and advertising juggernaut’s decision to transfer the entirely of Quickoffice’s R&D activities to the United States.